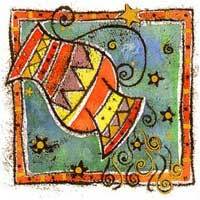 Venus opposite Uranus will encourage originality. 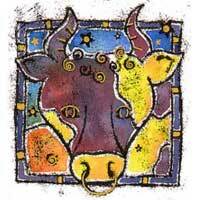 Taurus can help later in life and affects areas related to the house, property and the safety of a parent. Taurus can get angry and you will be disappointed because of current conditions. They will encourage you to try new things and will want more freedom to do things that will make you comfortable. The positive side of this association is the refreshing of the relationship leading to new efforts. Taurus will help you accept and fulfill responsibilities. In any business related to property Taurus will be beneficial. He will keep you in touch with reality. The two signs do not seem to get along very well as both are strong and determined; but smart compromises can be made if necessary. Taurus inspires you to search but not as much as you wish. You tend be become impatient. The combination of Uranus and Venus is romantic. You will experience waves of emotions. Taurus will help in banking transactions. Ambitions are stimulated and if you trust what you do, you will get financial support. Regarding personal relationship the partners do not satisfy each other. Instant attraction is possible, but may not be long lasting. The chances of success can be described as being more than 60%. Many depend on the Taurus, who is the most involved in the relationship.